Age 55+ for lease holder, 45+ for spouse. 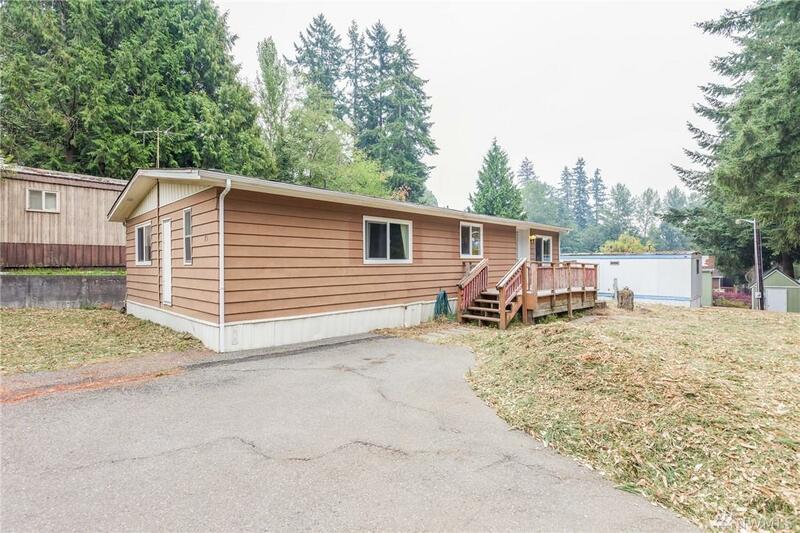 Welcome to the desirable Canyon Park neighborhood of Bothell. 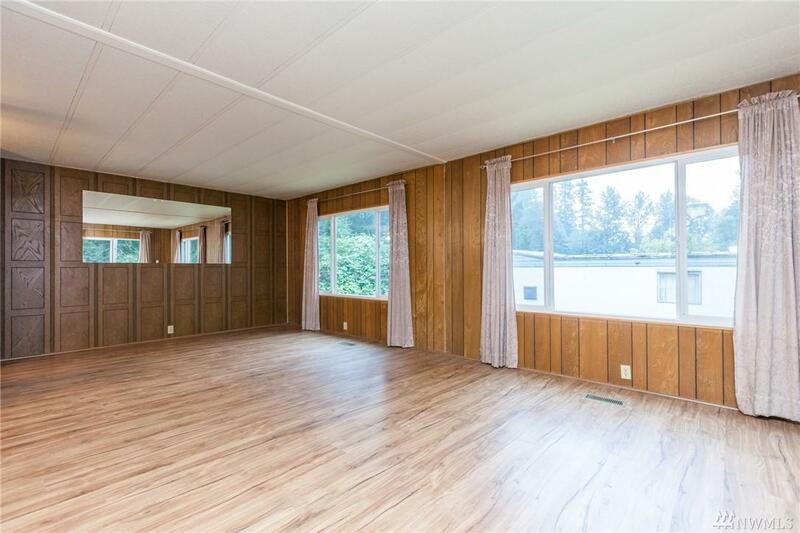 Close to transit, reduce your daily commute, minutes to I-405. 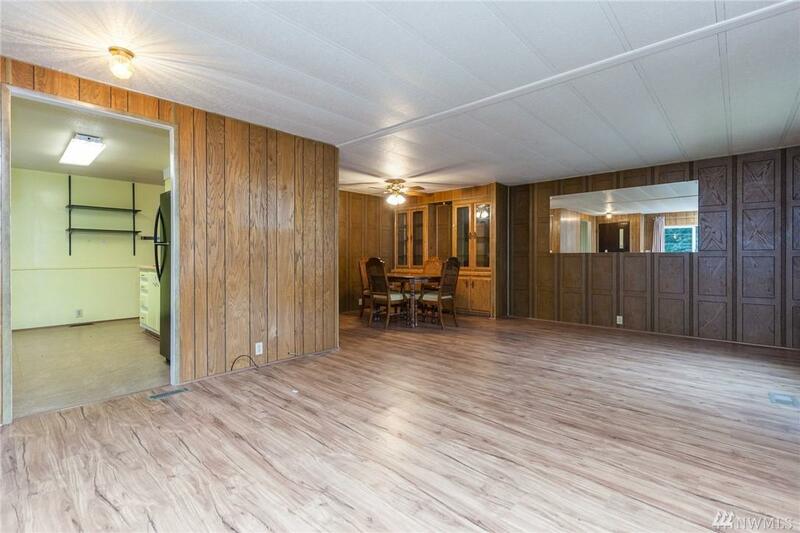 Come see this charming 2 bed 2 bath manufactured double wide, located on a huge lot. The shower was upgraded recently and is handicap friendly. HOA is made up of volunteers, no fees. 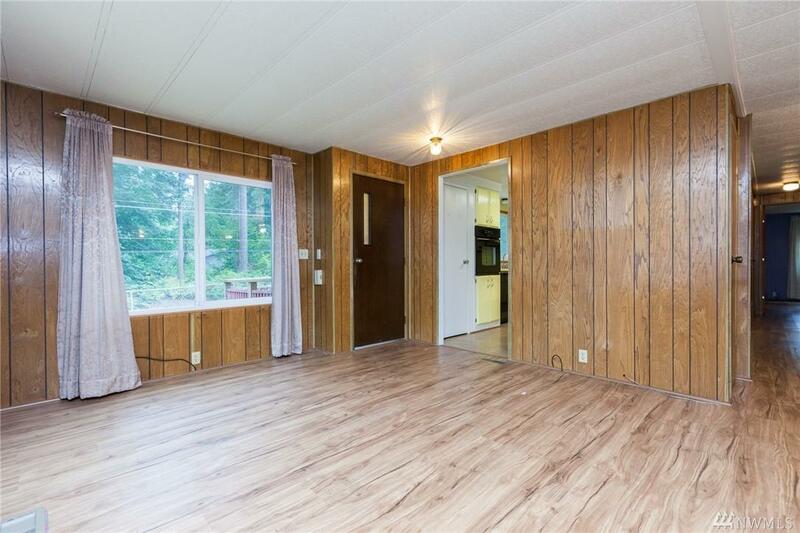 Minutes to Burke Gilman, and RV Parking available for just $20/month. Ask about Financing!